The actress whose stakes soared after she teamed up with in Velayudham is a winner when it comes to glamorous roles. 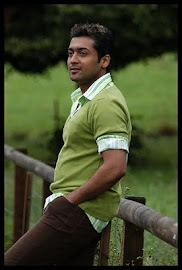 After considering several names including Sonam Kapoor to fill the glam part for the sequel to his earlier blockbuster Singham with Surya again, Hari was convinced that Hansika would fit the bill perfectly. “I think I am blessed to work with some of the best talents in K’town. 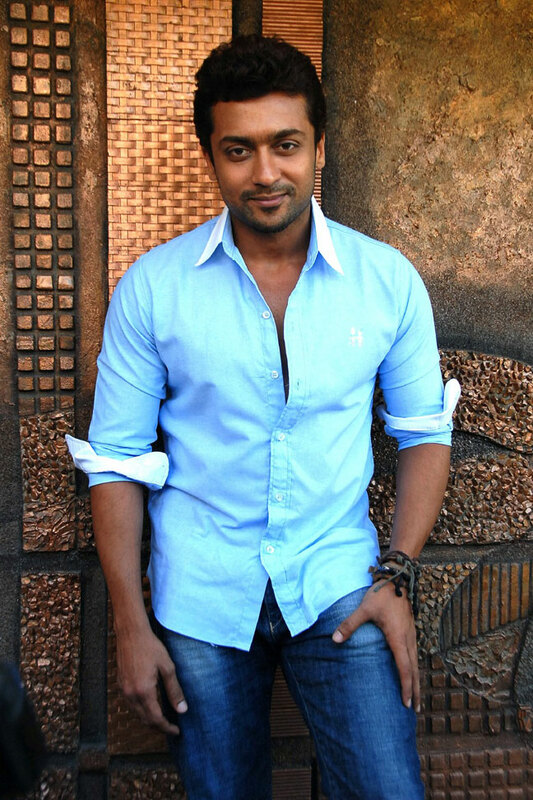 I am looking forward to working with Surya and Hari sir,” she gushes. Ask her if she is not intimidated with the presence of Anushka, she quips, “Not at all! I know how my role will shape up and Hari sir has given me the narration. So, there’s no hassle”.